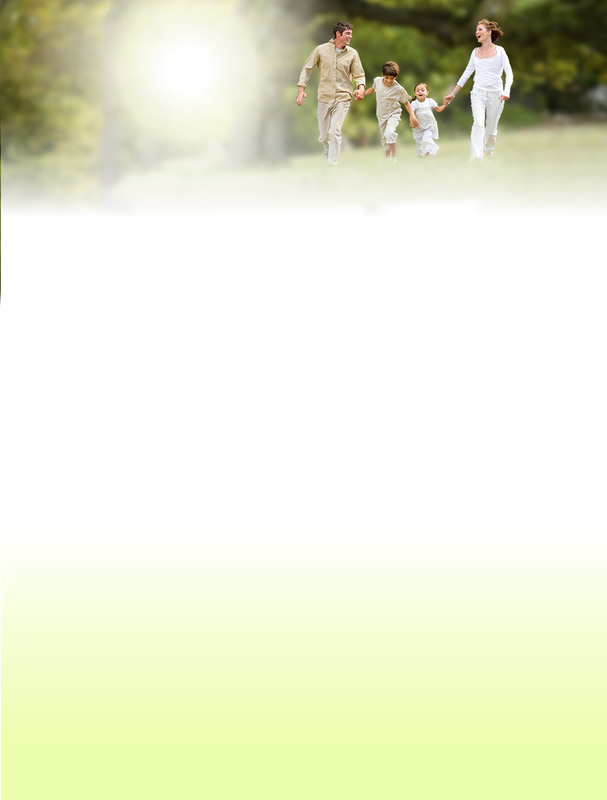 On site Chiropractic X-Rays Grand Rapids MN | Davis Chiropractic Health & Wellness, P.A. Davis Chiropractic utilizes the very latest in digital X-ray and radiographic technology available today. Dr. Davis offers digital x-ray diagnostic solutions over the traditional analog imaging for many reasons. First, digital x-ray allows our clinics to have immediate results for your diagnostic exam. Unlike many of our chiropractic competitors, we will not have to refer you across town to take necessary digital x-rays. Second, the quality of our imaging system allows for a more accurate diagnosis of your spinal disorder. A more accurate diagnosis means better, more reliable treatment options. 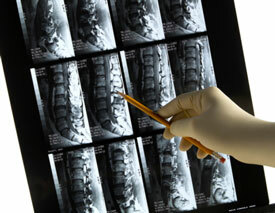 Digital x-rays can be sent to your medical doctor or given to you on a disc for your own records. The most important reason why we have the latest in digital x-ray technology available to our patients is because it allows us to give you quicker results, and quicker treatment, which leads to faster recovery. We always keep our patients in the top spot when it comes to outfitting our clinics with the best disc treatment equipment. As part of your initial exam, it may be necessary to take x-rays of the spine or extremities to allow us to determine the cause of your discomfort. Digital x-rays are helpful in determining if there are pathologies, misalignments, or arthritic changes occurring within the osseous structure. If you are suffering from any spinal disorder and want a thorough diagnostic exam, then trust Davis Chiropractic and our state-of-the-art digital x-ray and nerve scans.